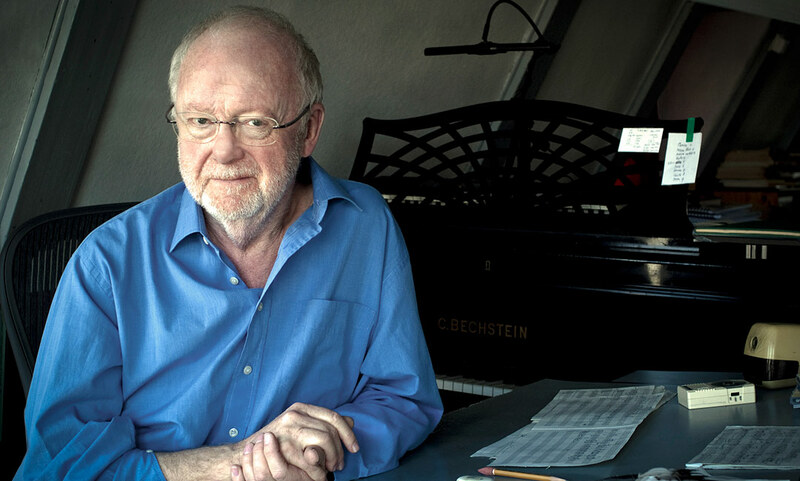 From 9 to 13 February 2016, the Barbican Centre is presenting Andriessen: M is for Man, Music & Mystery, celebrating composer Louis Andriessen's six decades at the cutting edge of contemporary music. The events begin with Andriessen's song cycle 2002 La Passione plus music by Steve Martland (a pupil of Andriessen) and Steve Reich, with Clark Rundell conducting the Britten Sinfonia with singer Cristina Zavalloni (for whom it was written) and violinist Frederieke Saeijs. The work sets poems from Canti Orfici (Orphic Songs) by the poet Dino Campana (1885 – 1932), who struggled with mental illness throughout his life. Friday 12 February 2016, the BBC Symphony Orchestra conductor Martyn Brabbins give the UK premiere of Andriessen’s Dante-inspired opera La Commedia with members of the original Amsterdam cast, including Claron McFaddon and Cristina Zavalloni plus Synergy Vocals. 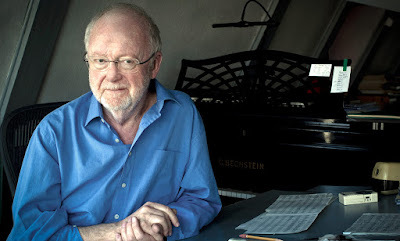 Saturday 13 February is a BBC Symphony Orchestra Total Immersion Day devoted to Andriessen. The events begin a lunchtime with a conversation with Andriessen, and the Guildhall New Music Ensemble performing a selection of his works. In the afternoon the Britten Sinfonia conducted by Andrew Gourlay with soprano Alison Bell explore the composer's love of jazz with his ...miserere... and Dances. The evening concert sees the BBC Symphony Orchestra, conductor Clark Rundell, perform a programme including De stijl from Andriessen's opera De Materie, and the UK premiere of Mysterien. Also during the day Fraser Trainer leads a learning project with young people aged 12 to 18, based on Andriessen's music. Full information from the Barbican Centre website.